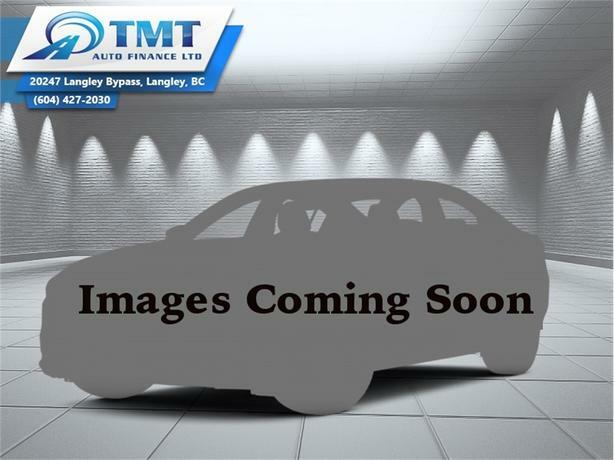 Low Mileage, Leather Seats, Heated Seats, Bluetooth, SiriusXM, Chrome Trim! On sale now! This vehicle was originally listed at $69995. We've marked it down to $66495. You save $3500. 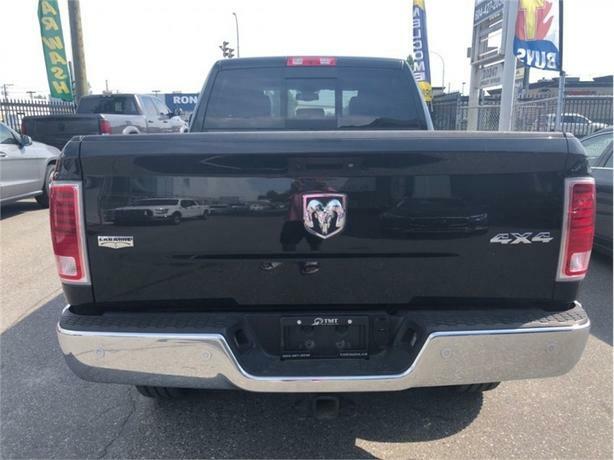 This comfortable, capable Heavy Duty Ram is a muscular workhorse. 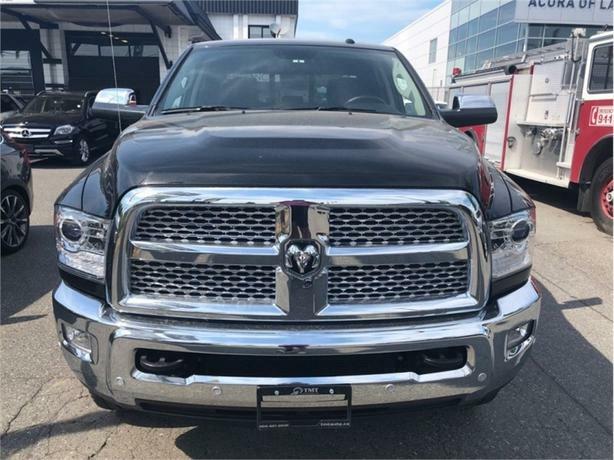 This 2017 Ram 3500 is for sale today in Langley. 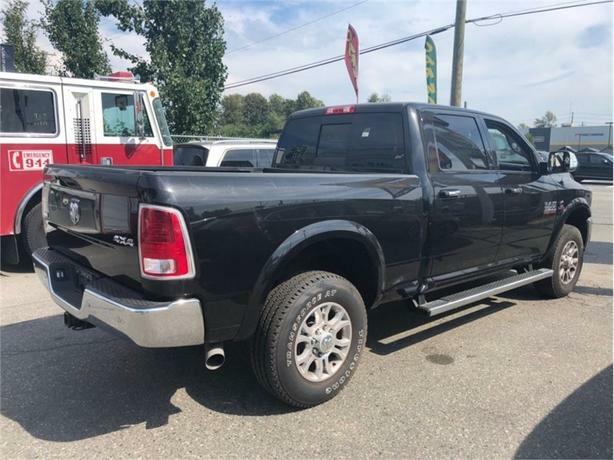 This Ram 3500 Heavy Duty delivers exactly what you need: superior capability and exceptional levels of comfort, all backed with proven reliability and durability. 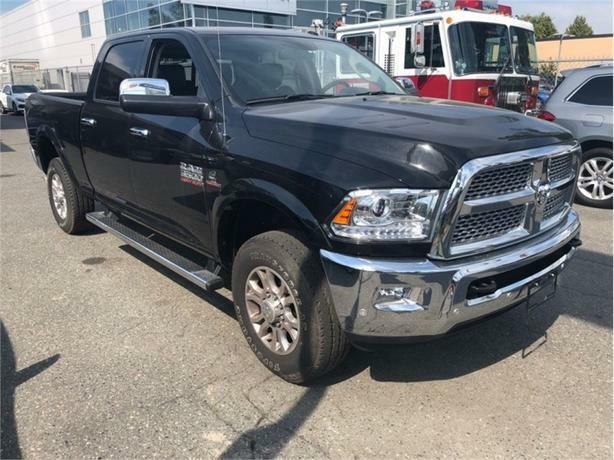 Whether you're in the commercial sector or looking at serious recreational towing and hauling, this Ram 3500 is ready for the job. 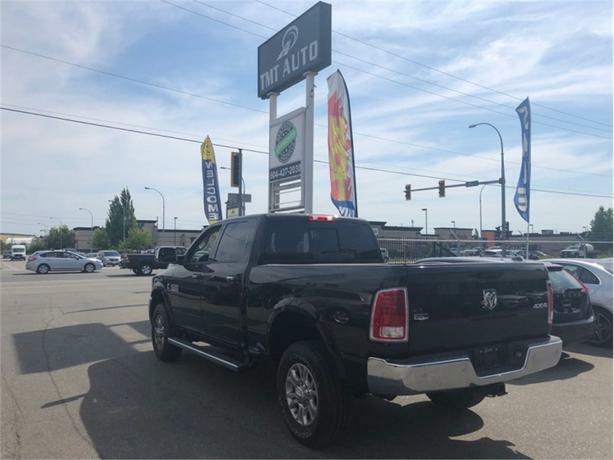 This low mileage sought after diesel crew cab 4X4 pickup has just 14917 kms. It's black in colour and is completely accident free based on the CARFAX Report. It has a 6 speed auto transmission and is powered by a 383HP 6.7L Straight 6 Cylinder Engine. 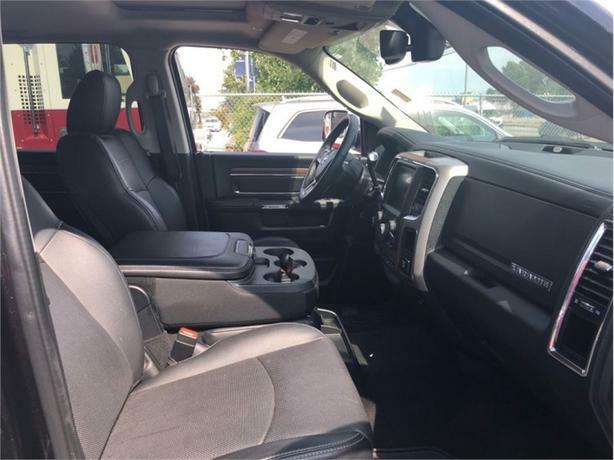 This vehicle has been upgraded with the following features: Leather Seats, Heated Seats, Bluetooth, Siriusxm, Chrome Trim. It has some remaining factory warranty for added peace of mind. 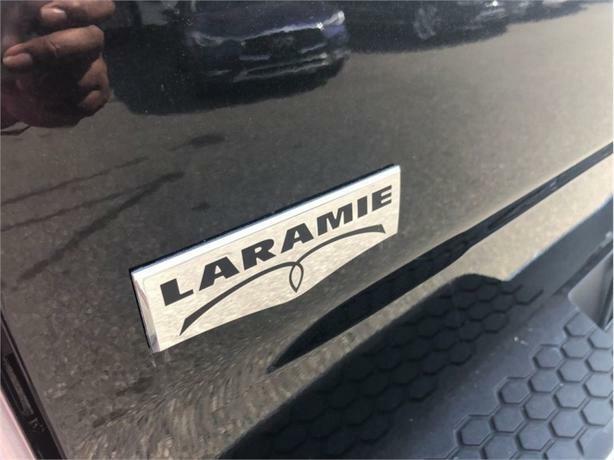 To view the original window sticker for this vehicle view this http://www.chrysler.com/hostd/windowsticker/getWindowStickerPdf.do?vin=3C63R3EL7HG677391. Buy this vehicle now for the lowest bi-weekly payment of $433.22 with $0 down for 84 months @ 4.99% APR O.A.C. ( Plus applicable taxes - Plus applicable fees ). See dealer for details.